The Ring Cycle starts over. Underwater love: the three Rhinemaidens cavort at the start of Das Rheingold. The Prelude to the Ring Cycle is either the ideal first Wagner opera--or a torture test for dyed-in-the-wool opera lovers who are forced to sit still for two and a half hours. 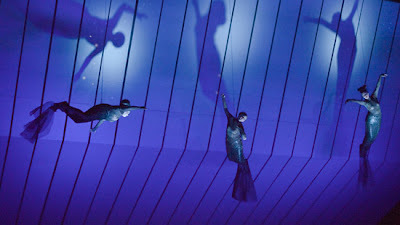 Das Rheingold begins underwater. Three Rhinemaidens are hit on by a sexed-crazed Nibelung dwarf, Alberich. 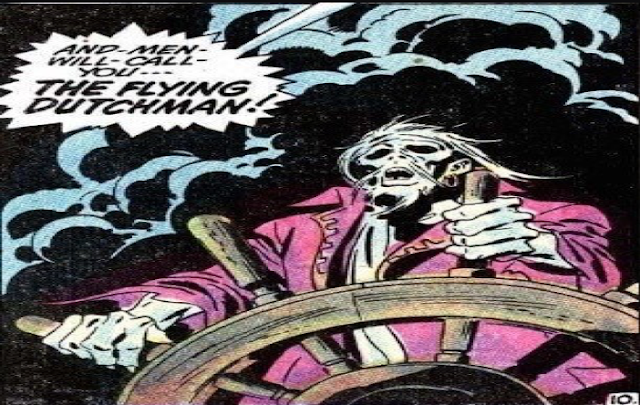 Alberich copes with their rejection by stealing their treasure, the gold titular "Rhine gold." He uses the gold to forge the Ring, a powerful trinket that will pass from hand to hand until the end of the cycle 15 hours later. 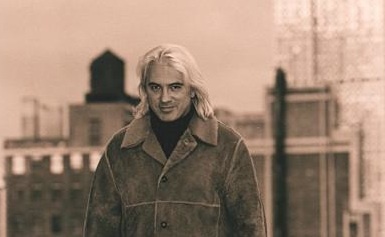 Dmitri Hvorostovsky in New York. The baritone Dmitri Hvorostovsky is known for his theatrical spirit, as seen in Verdi roles on the stage of the Metropolitan Opera. But for Wednesday night's Carnegie Hall recital with accompanist Ivari Ilja he allowed a certain sweetness to emerge in this all-Russian program. Sergei Rachmaninoff's songs glide from grandiosity to the tenderest edges of the musical palette. 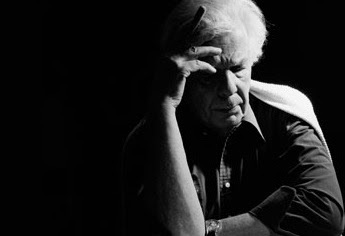 Drawing inspiration from his chosen composer (and perhaps acknowledging the critiques of his own bombastic style), Mr. Hvorostovsky opened this recital with the composer's “My child, you are beautiful as a flower,” (Op. 8 No. 2), sung with a loving sweetness. The words floated from his lips as if he could sing them in no other way. The Attacca Quartet plays John Adams. The Attacca Quartet and a former escalator rider. 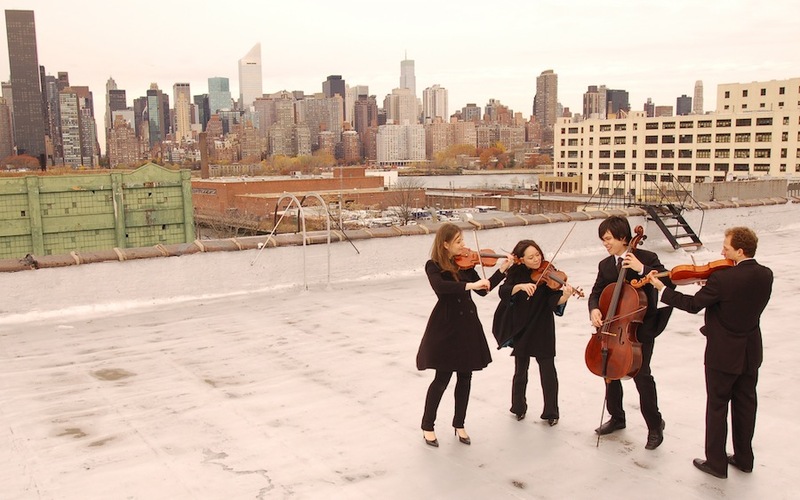 The Attacca String Quartet are one of the bright lights of the chamber music scene in New York right now. 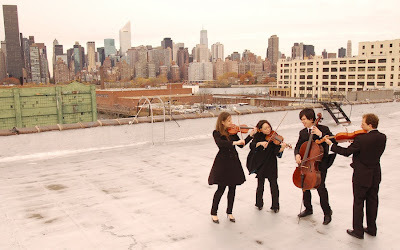 On Tuesday night, the group celebrated the release of Fellow Traveler, their new CD featuring the chamber music of John Adams with a concert Le Poisson Rouge. Mr. Adams was in attendance. A morning sit-down with this New York chamber ensemble. 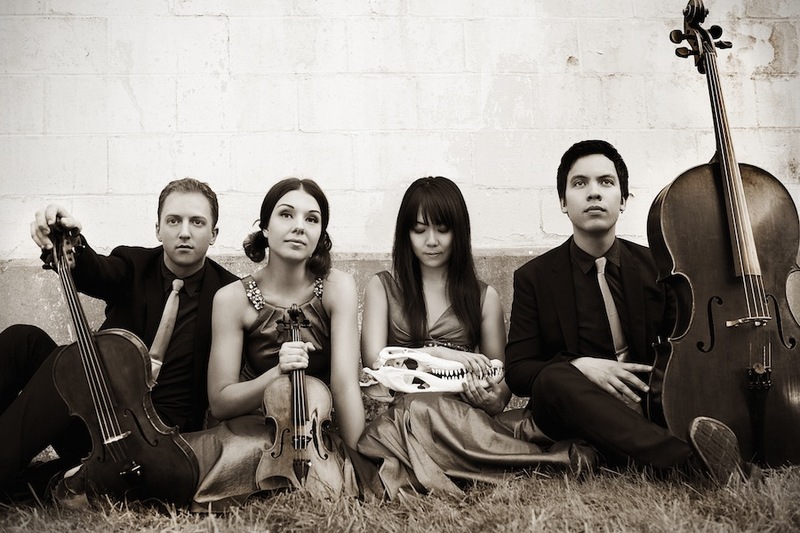 Image © 2013 The Attacca Quartet. "On the second day of undergraduate," Andrew Yee says, "there was one of those team-building seminars, I met Amy (Schroeder) who was a friend of a friend. After we met we asked each other, 'Do you like chamber music?'" 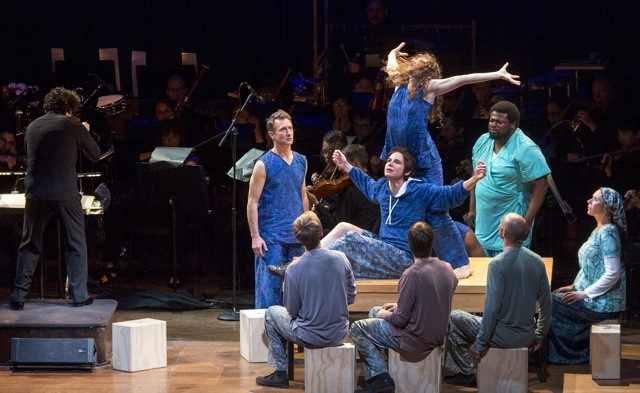 The Park Avenue Armory presents Stockhausen's Oktophonie. This didn't actually happen on Saturday. 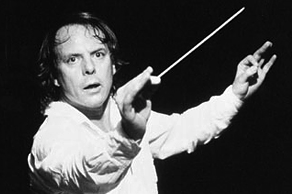 Karlheinz Stockhausen’s seven-part opera cycle Licht is regarded as one of the most important, possibly unperformable monster works produced in the last decades of the composer’s life. 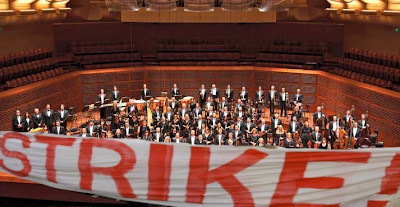 Perhaps recognizing the difficulty of getting a seven-day 29-hour opera performed, Stockhausen made his work "modular", enabling sections of Licht to be broken out and played for an audience of less fortitude. The NJSO plays the Mozart Requiem. A segment of the Dies Irae from the Mozart Requiem. Conductor Jacques Lacombe and the New Jersey Symphony Orchestra's concert series at the New Jersey Performing Arts Center (NJPAC) in downtown Newark remain an undiscovered treasure for New York's classical music lovers. 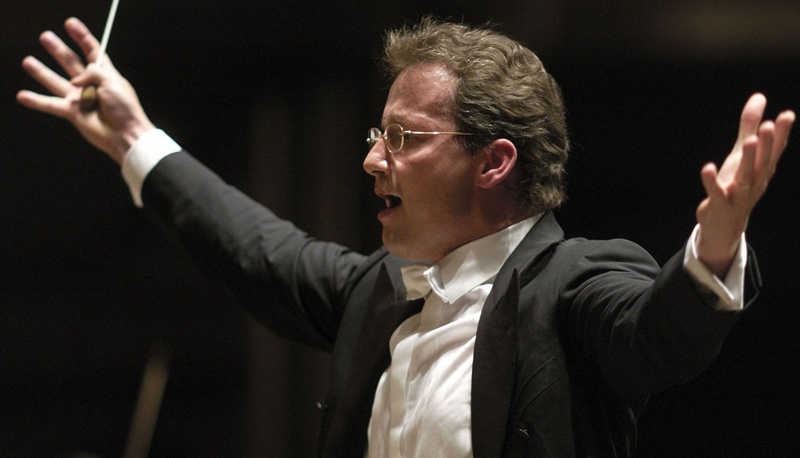 On Thursday afternoon, the NJSO opened a concert series featuring two great unfinished compositions: Schubert's Eighth Symphony and the Mozart Requiem. Gotham Chamber Opera presents Eliogabalo. Decadence dance: Micaëla Oeste and Christopher Ainsle in a scene from Eliogabalo at The Box. The Gotham Chamber Opera has built its reputation on the performance of fringe repertory works, sometimes in unusual locations. They may have difficulty topping this season’s first show: Franco Cavalli’s 1677 opera Eliogabalo. In the spirit of its title character, one of the most depraved among Rome’s many emperors, the show was mounted at The Box, a dinky Chrystie Street performing space dedicated to the revival of burlesque theater. La Traviata returns to the Met. No way out: Diana Damrau as Violetta. No production in the current repertory of the Metropolitan Opera divides opinions like Willy Decker’s stripped-down La Traviata. Mr. Decker reduces the tragedy of Violetta to its bare essence, relying on a geometric white set and simple, modern costumes to frame the tragedy of a Paris prostitute’s last shot at true love. This Spartan approach to Verdi puts the attention squarely on the singers. The American Symphony Orchestra presents Der Vampyr. No, this is not a photo of ASO music director Leon Botstein. But how often do I get to do this? In 1897, the Bram Stoker novel Dracula captured the imagination of readers with its tale of a blood-sucking, immortal aristocrat from Transylvania. 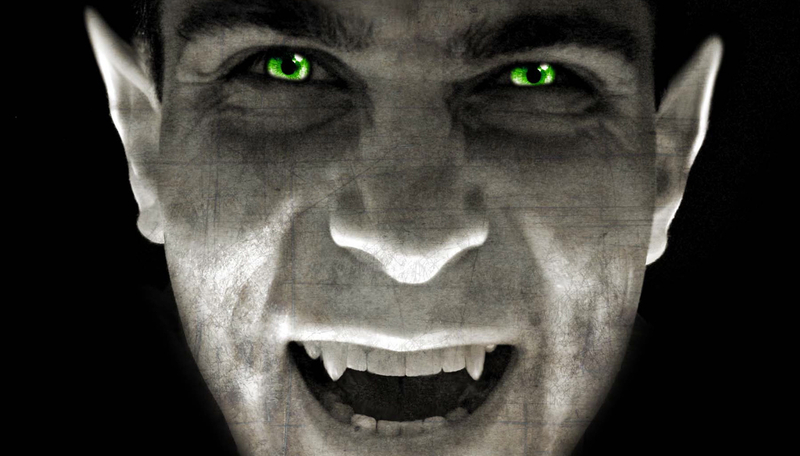 On Sunday afternoon, Leon Botstein and the American Symphony Orchestra cracked the coffin on Heinrich Marschner's 1828 opera Der Vampyr, one of the most interesting pre-Stoker works exploring the concept of gothic horror on the stage. This concert version was part of the ASO's regular subscription season at Carnegie Hall. Generation gap: a scene from Owen Wingrave. 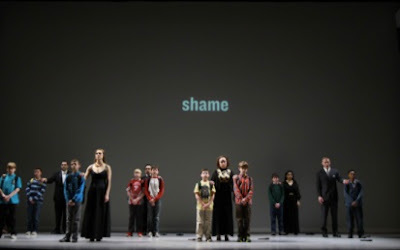 Image © 2013 Opera Philadelphia. Among the last three operas by British composer Benjamin Britten, Owen Wingrave is the least known and the most difficult. The story of a committed pacifist who pays the ultimate price for his beliefs was originally composed for a BBC television broadcast in the 1970s. (Its TV roots might account for the paucity of performances.) Here, Opera Philadelphia mounted the work in collaboration with the Curtis Opera Theater as part of its regular season on Broad Street. The Met continues further testing on its "atomic" Faust. Atomic babe: Marina Poplavskaya in Faust. 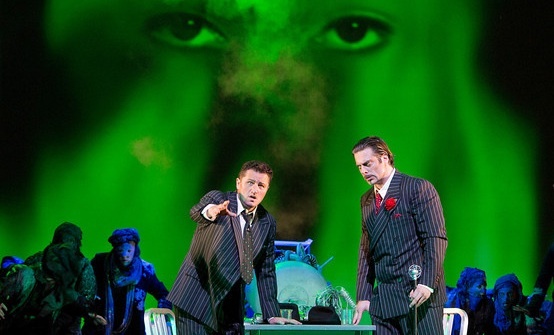 Dez McAnuff's 2010 production of Gounod's Faust re-imagined Gounod's opera about a scholar who sells his soul to the devil as a metaphor for the creation and testing of the atomic bomb in the mid-20th century. While the spare staging featured an elegant Faust and Mephistopheles trading in lab coats for spiffy suits, audience and critical fallout was decidedly mixed. San Francisco Symphony cancels East Coast tour. Just do what the sign says. 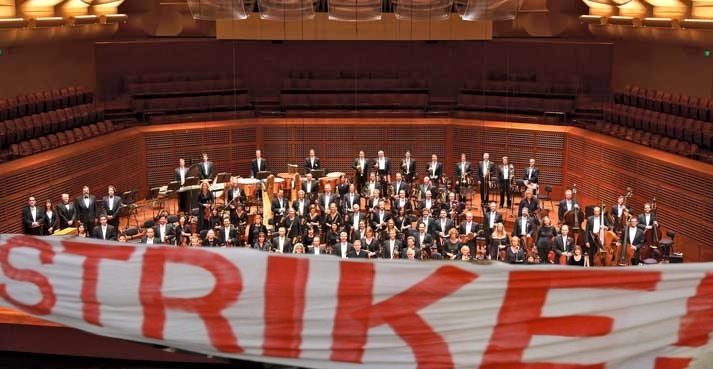 The San Francisco Symphony will not come to New York this week. The musicians struck last Wednesday, following a month-long dispute regarding player salaries, pension funds, and the projected renovation of their home venue Davies Hall. André Previn’s Streetcar finally arrives in New York. courtesy Carnegie Hall Public Relations Department. Sometimes public transportation can be slow to arrive. 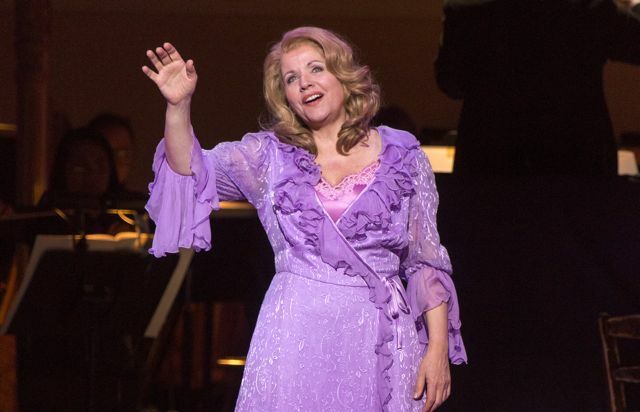 Take Andre Previn's first opera: A Streetcar Named Desire which rolled into New York last night, fifteen years after its premiere at the San Francisco Opera. Here, the score was played by the ever-reliable Orchestra of St. Luke’s under the baton of Ms. Fleming’s regular collaborator Patrick Summers. This was a "semi-staged" production, directed by Brad Dalton. The New York Philharmonic plays Bach’s Mass in B Minor. On Wednesday night, New York Philharmonic music director Alan Gilbert demonstrated that his skill with dramatic and choral music extends to the sacred music of Johann Sebastian Bach. This was the first of four performances this week of the Mass in B Minor, Bach’s final completed composition and the summit of his career as a creator of sacred music. 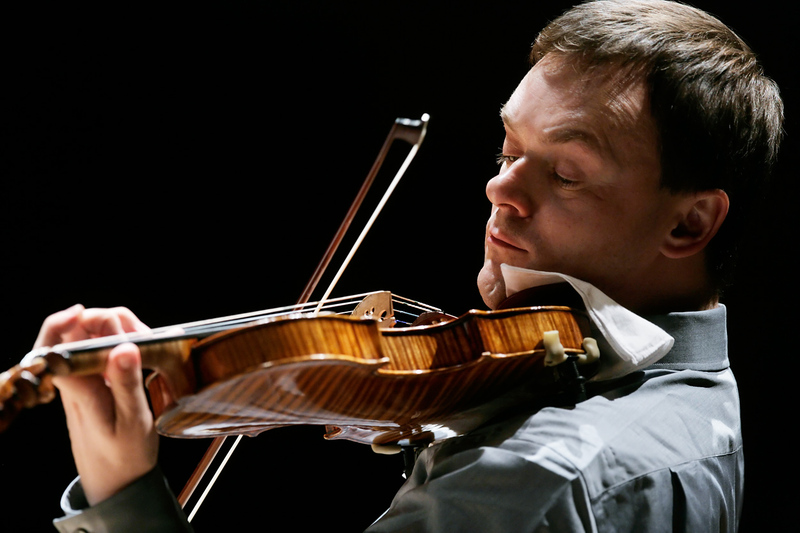 These concerts are the anchor event of the orchestra’s ongoing festival, The Bach Variations. 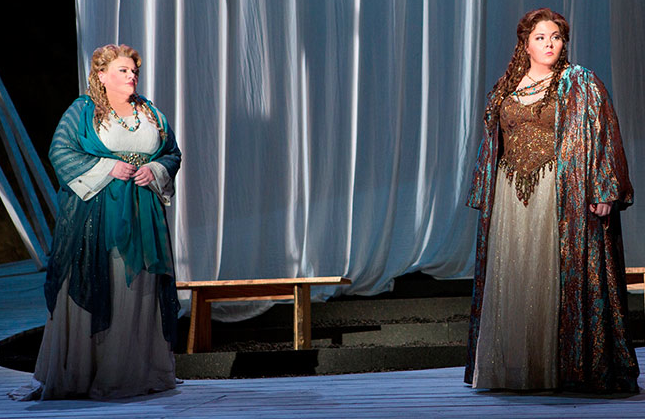 Angela Meade brings Norma to Washington. 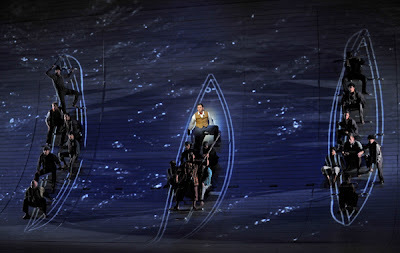 new production of Vincenzo Bellini's Norma. 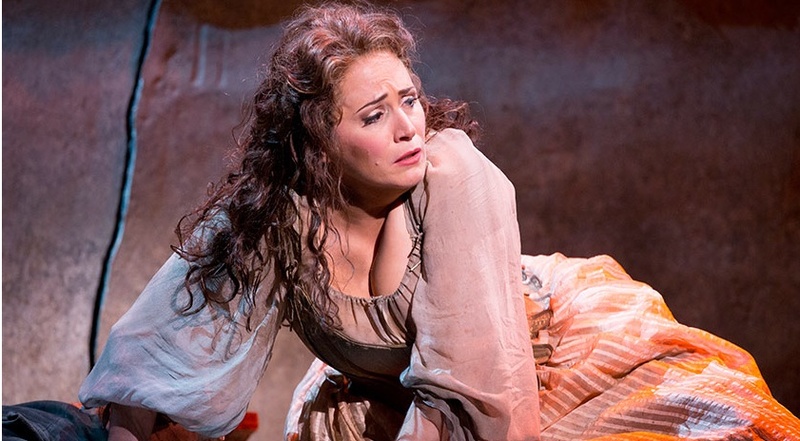 Soprano Angela Meade staked her claim in the bel canto repertory this month when she opened a new production of that most elusive of operas, Bellini's Norma at the Washington National Opera. Ms. Meade has drawn much attention in the press (including on this blog) as a throwback to the old-school sopranos who helped revive interest in this repertory in the last century. At Tuesday night's performance the question remained: Did she really have what it took to take on the role of Bellini's high priestess? The London Philharmonic Orchestra plays Avery Fisher Hall. 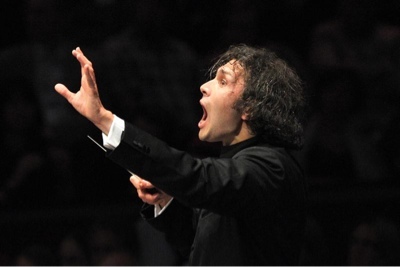 Vladimir Jurowski looking particularly excited. Photo by Chris Chrisodoulou © 2012 Chris Chrisodolou. Beethoven’s Fifth Symphony is an important "statement" piece for any young conductor eager to cement his reputation as a maestro for the new millennium. So it makes sense that it was chosen by Vladimir Jurowski, the young Russian music director of the London Philharmonic Orchestra for Sunday’s matinee at Lincoln Center. Paired with it: the first Shostakovich Violin Concerto with soloist Vadim Repin. This was the first of two LPO concerts this week at Avery Fisher Hall. Gotham Chamber Opera goes for baroque. 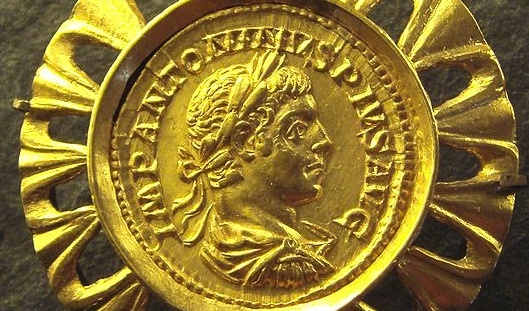 Medal of the Roman emperor Heliogabalus. Collection of The Louvre, Paris. 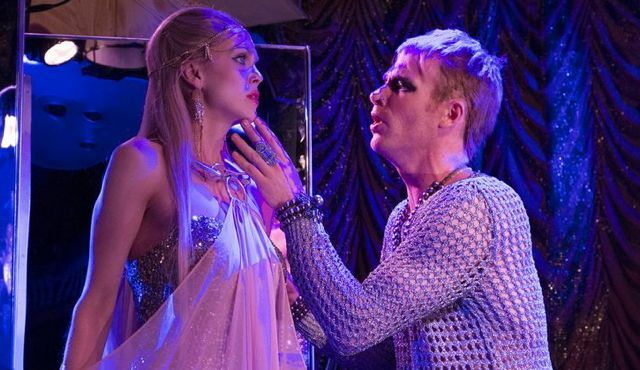 In recent seasons, Gotham Chamber Opera has established itself as an advocate of lesser known operas of the classical period. With its new production of Eliogabalo, the final and most controversial opera from the pen of composer Francesco Cavalli, it stakes a claim to the music of the century before. Christoph von Dohnányi returns to Philadelphia. Christoph von Dohnányi Photo by Pala de André © The Ravenna Festival. The Hungarian conductor Christoph von Dohnányi is back on Broad Street for a two-week stand leading the Philadelphia Orchestra at the Kimmel Center. The first of these programs (seen on Friday evening) focused on music related to funeral rites and personal grief. Somber classics by Mozart and Beethoven were matched with the Funeral Music of Witold Lutoslawski, the Polish composer who was a leading post-war exponent of the twelve-tone method. The Funeral Music is just fifteen minutes, featuring only the string players. the Philadelphians responded with the rich, velvety sound that remains this orchestra’s trademark, unfolding the complex tone-rows and repeated musical patterns that emerge over four movements. Mr. Dohnányi led a clear, precise performance, proving to listeners that a century after its invention, there is no reason to be afraid of music written with twelve tones. The pianist skated smoothly through the central slow movement, trickling out melodic lines with a limpid touch that was answered with perfect clarity from conductor and orchestra. These artists were in close accord in the fast finale, racing through the repeats of the rondo in a performance that lifted this work out of the emotional doldrums. Just before launching the first phrases of the quickstep coda, Mr. Dohnányi locked eyes with Mr. Buchbinder. They then played the last phrases with a glee that evoked two much younger men out to perpetrate mischief in their music. The Eroica Symphony is a Philadelphia Orchestra staple, making regular appearances on programs at the Kimmel Center and elsewhere. In this performance, Mr. Von Dohnányi ’s leadership was light-footed but never light-weight. The big dramatic moments in the score were present but not overplayed, and there was exquisite attention to detail in the lesser known sections that allowed listeners to hear this familiar work Ina new and exciting way. Of particular note: the second movement, a slow Marcia funebre that saw the composer break new symphonic ground in using this military musical form to portray fallen heroism in sound. Most heroic of all: the mammoth central fugue with horns an cellos seeming to weep openly before coalescing with trumpets and violas in a descending figure that Richard Wagner later borrowed for the Grail march in Parsifal. Though this theme appears only briefly in the central section of the March, it returns, radically transformed in the following Scherzo. In fact it's the bedrock rhythm of this mad dance, which is interrupted only by exuberant, interjecting horns. The famous finale with its "Prometheus" theme was played with an attention that made the glowing counterpoint sound almost like Bach. Mr. von Dohnányi and the players were enthusiastic as the final notes were reached, putting shoulder to the wheel and driving the big final moment to an uplifting conclusion. Wagner and Verdi centennials at the Kennedy Center. 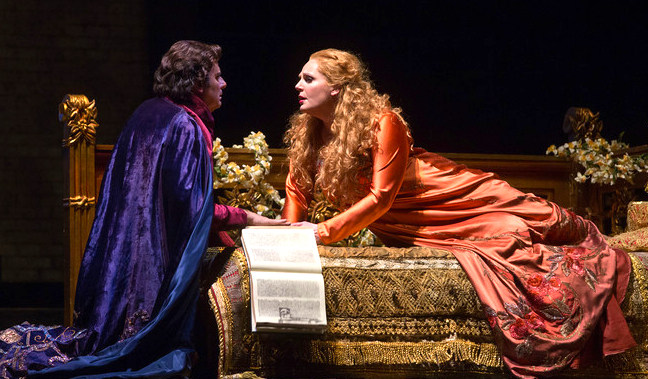 With the Metropolitan Opera offering a Wagner-free 2013-14 schedule, it is left to opera companies in other cities to satisfy a yearning for music drama. The Washington National Opera has stepped up. the company announced today that its first season under the stewardship of new Artistic Director Francesca Zambello will open Sept.15 with an imported production of Tristan und Isolde. 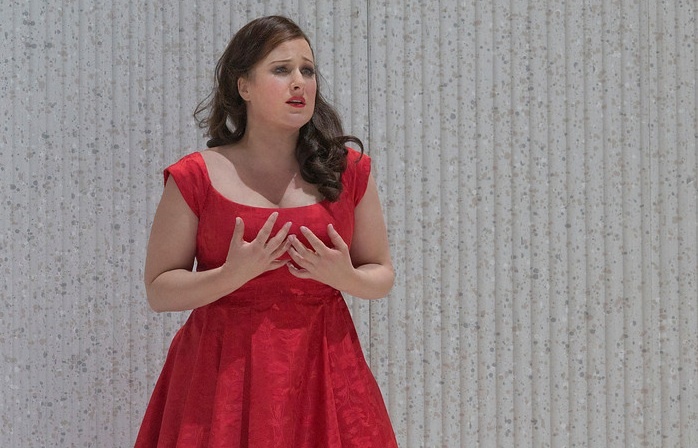 The Met goes medieval with Zandonai’s Francesca da Rimini. Riccardo Zandonai's Francesca da Rimini. 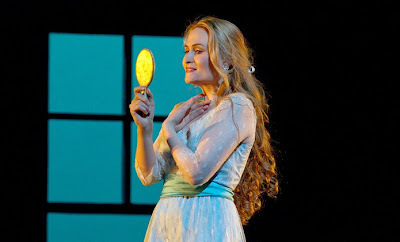 Photo by Marty Sohl © 2013 The Metropolitan Opera. 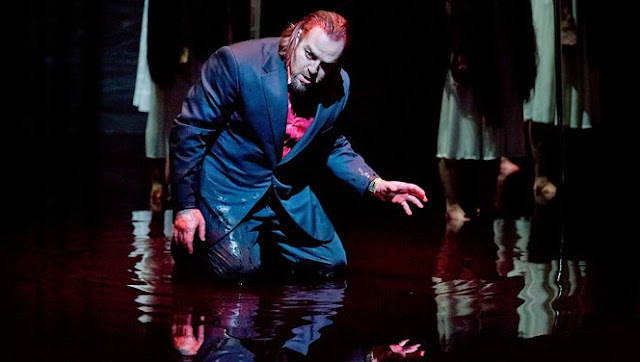 On Monday night at the Metroplitan Opera, New York’s best-equipped opera company unveiled its first revival of Riccardo Zandonai’s Francesca da Rimini in 25 years. This 1914 opera has hovered at the fringes of the standard repertory for almost a century. It is only produced when there’s a star soprano determined to take on the challenge of playing the love-struck title role. This handsome production from Piero Faggioni allowed the audience to time-travel back three decades to see how grand opera was done back in the 1980s--when this production was mounted for Renata Scotto. The Vienna Philharmonic's matinee at Carnegie Hall. Frank Peter Zimmermann and his 1711 Stradivarius. On Sunday afternoon, Franz Welser-Möst and the Vienna Philharmonic concluded their three-concert stand at Carnegie Hall with two works by Austrian composers that have a deep association with the orchestra. 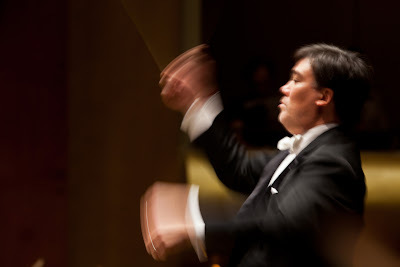 The concert featured Alban Berg's Violin Concerto with soloist Frank Peter Zimmermann, and Anton Bruckner's epic Fourth Symphony, known as the Romantic. The Vienna Philharmonic at Carnegie Hall. Franz Welser-Möst. Photo © 2009 The Cleveland Orchestra. 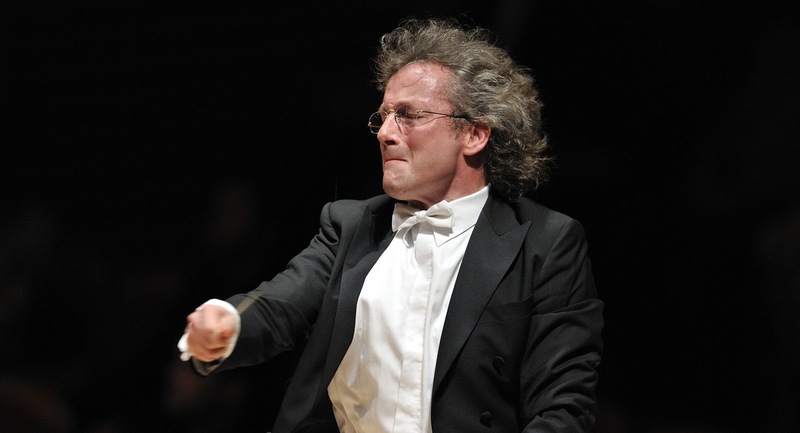 On Saturday night at Carnegie Hall, Franz Welser-Möst and the Vienna Philharmonic gave the second of three concerts this weekend. The program featured the Carnegie premiere of Lied, a new piece by composer Jörg Widmann. This was framed by playful compositions by Franz Schubert and Richard Strauss: the former’s “Little” Sixth Symphony and the latter’s Till Eulenspiegels lustige Streiche. The Met's Live in HD broadcast of Parsifal. Blood mage: Evgeny Nikitin is Klingsor in the Met's new Parsifal. Peter Gelb's term as general manager of the Metropolitan Opera has focused around two key initiatives: the introduction of new stagings to replace the fusty extravaganzas of the past, and the popular Met Live in HD series, beaming Met productions around the globe ten times per season. On Saturday afternoon, those two initiatives merged in the company’s Live in HD broadcast of Parsifal, seen here in a compelling new production by director François Girard. This stark show shone in a broadcast that featured an all-star cast. Multiple cameras recorded the fine details of this director’s vision, revealing small but important visual elements that may not be readily apparent in the vastness of the Met. The performance was enhanced by intermission interviews (hosted by bass Eric Owens) with most of the principal cast, conductor Daniele Gatti and Mr. Girard. Austrian conductor Franz Welser-Möst. Photo by Roger Mastroianni © IMG Artists. The annual arrival of the Vienna Philharmonic under the arched plaster vault of Carnegie Hall is a cause for New York's most conservative music lovers to rejoice. After all, this is an orchestra that rarely plays music that isn’t at least 50 years old, and wouldn't think of playing those unruly creations of the 20th century that can cause older patrons to ride out part of a concert in Carnegie's comfortable Citi Café. 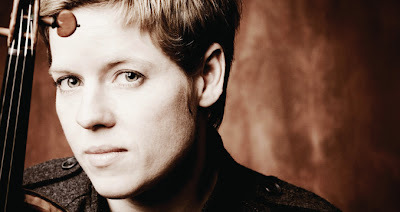 Contemporary composer Sean Shepherd is ahead of the curve. 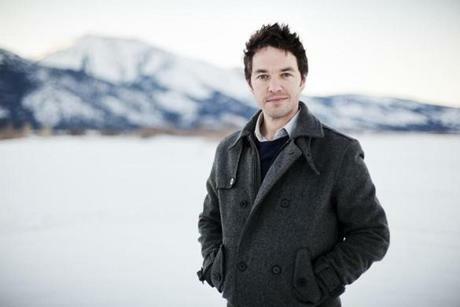 Mountain man: composer Sean Shepherd is inspired by the great outdoors. The Spring of 2013 is a big season for Sean Shepherd. The Brooklyn-based composer, a fast-rising star in the field of contemporary concert music, has two premieres scheduled. On March 3, the St. Luke's Chamber Ensemble will play Quintet, a new chamber piece. 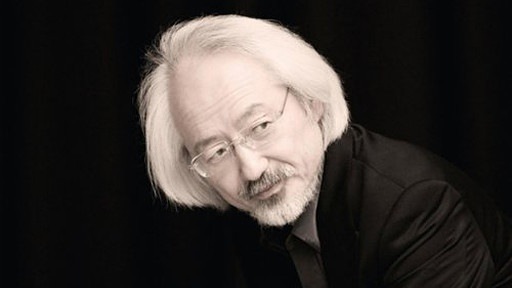 On April 18 at Severance Hall in Cleveland, Ohio, the Cleveland Orchestra will unveil Tuolumne, a triptych of tone poems based on the Yosemite photographs of Ansel Adams.